Affiliate links are included in this post at absolutely no cost to you. 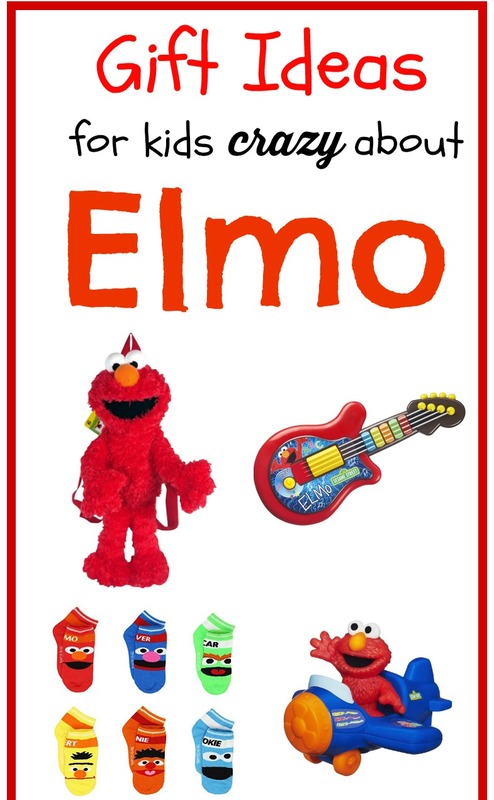 I’m doing a lot of “Elmo shopping” for the holidays this year, and I put this shopping guide together in case you are, too! We’re gearing up for Christmas #2 with out little girl, and there’s already so much excitement in the air. Last year she had no idea what was going on, but this year is a little bit different. She still doesn’t understand exactly what’s going on, but she really picks up on the excitement we’re all feeling and acts so excited, too! About a month ago she started taking a strong notice of Sesame Street. We have an “I Spy” type of book where you have to try and spot Elmo and Grover on every page. She immediately took an intense interest in Elmo and shrieks with joy when she spots him on the page. It’s the cutest thing EVER!